Farmers have slammed Moy Park's decision to temporarily close some production at a key processing plant as a 'blow' to poultry producers. The firm has announced it is to temporarily halt a key production line at its factory in Ballymena, County Antrim. The company will stop slaughtering birds at the plant until January 2020. Meanwhile, its north Antrim hatchery will also be out of operation until November this year. Moy Park is Northern Ireland’s largest private sector business and one of Europe’s leading poultry producers. The Ulster Farmers' Union (UFU) called the firm's decision 'another blow' to Northern Ireland's poultry farmers, highlighting fears that some may have to close their businesses. UFU deputy president, David Brown said: “Many are already facing massive cash flow pressures within their businesses following the recent amendment to RHI tariffs and this news is likely to mean a further income hit. “While they have said the decision is temporary, producers are very disappointed that the company cannot stand by them during this period of weaker demand. 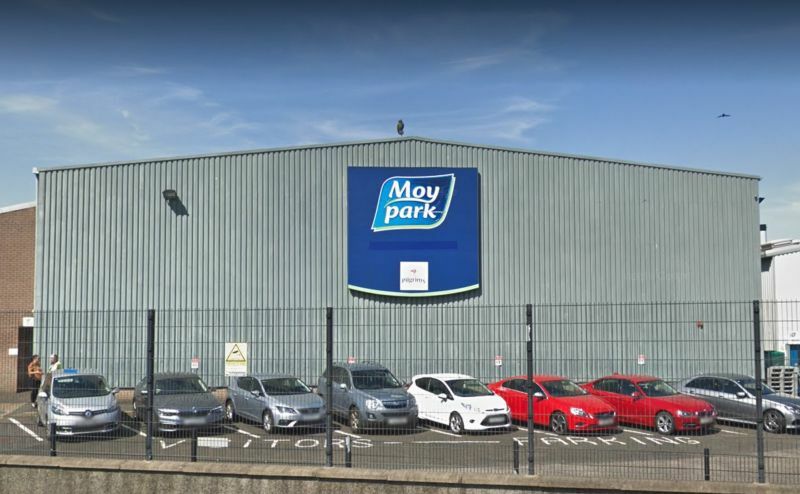 According to the union Unite the closure could result in up to 400 job losses despite Moy Park saying there will be no redundancies.